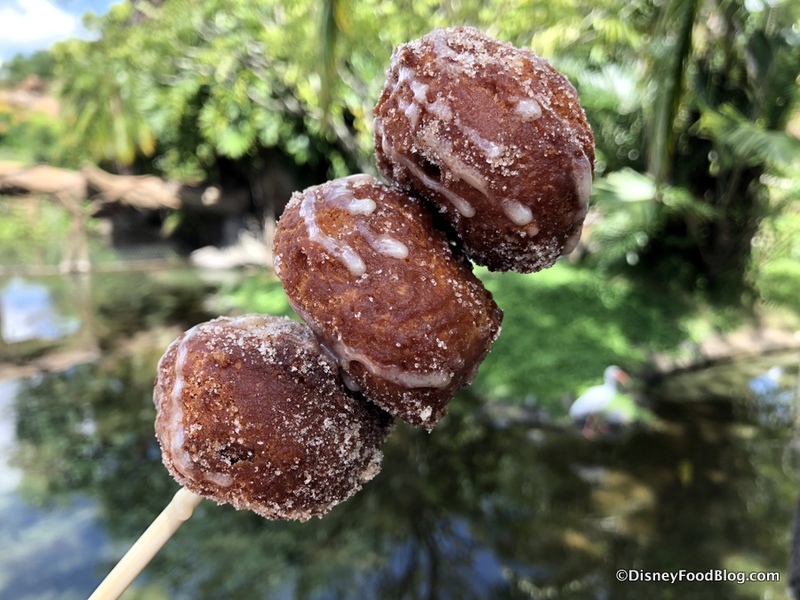 A brand new (and limited time) way to enjoy cuisine around Disney World’s Animal Kingdom will debut at the park on December 22, 2018 with the Animal Kingdom Tasting Sampler! For the price of $30, guests will receive a $35 digital value card to redeem for select food and beverage items around the park (yep! A $5 bonus!). 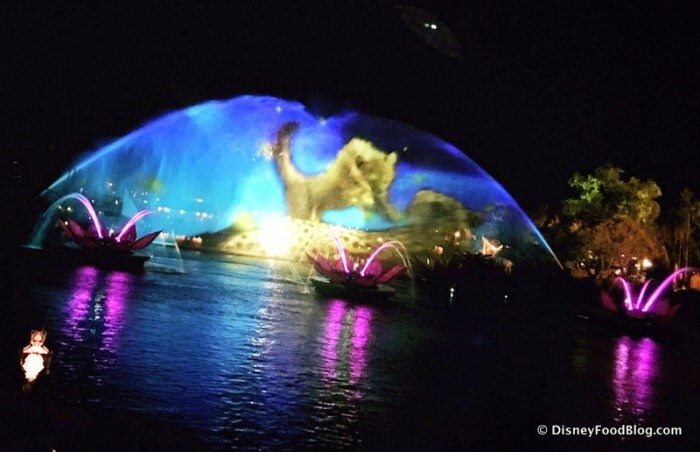 Then, at the end of the day, participating guests enjoy preferred seating for the second showing of Rivers of Light! 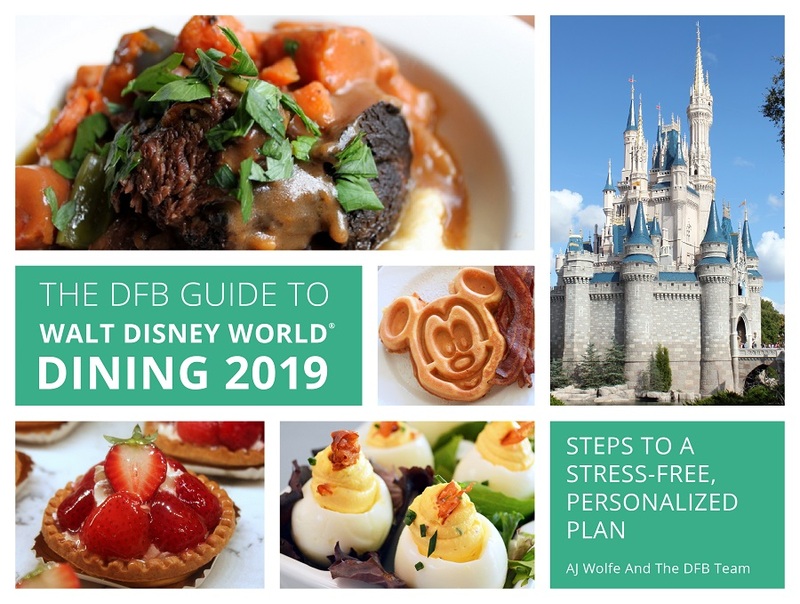 Participating guests may pick up a map at Creature Comforts or Isle of Java. 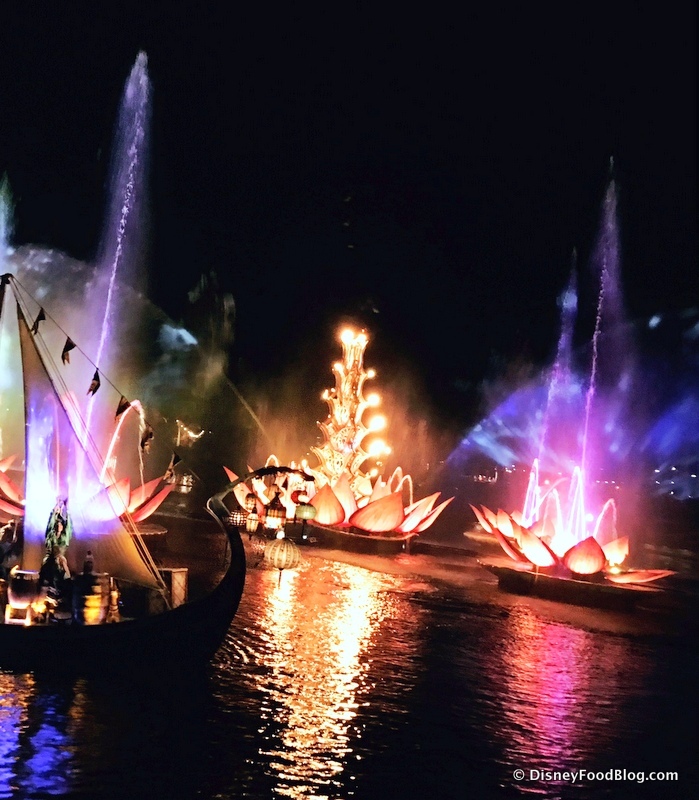 Reserved seating will be available for participants at the second showing of the Rivers of Light spectacular for the evening. 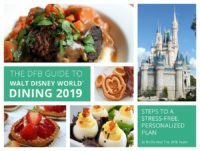 At time of publishing, this offering is on sale now for use December 22, 2018 through January 2, 2019, and valid theme park admission is required. 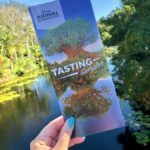 The digital gift card you’ll receive for the event may only be used at participating Animal Kingdom Tasting Sampler locations; it won’t work at other quick service or table service restaurants. The card also must be used between 10:30 AM – 6:00 PM. 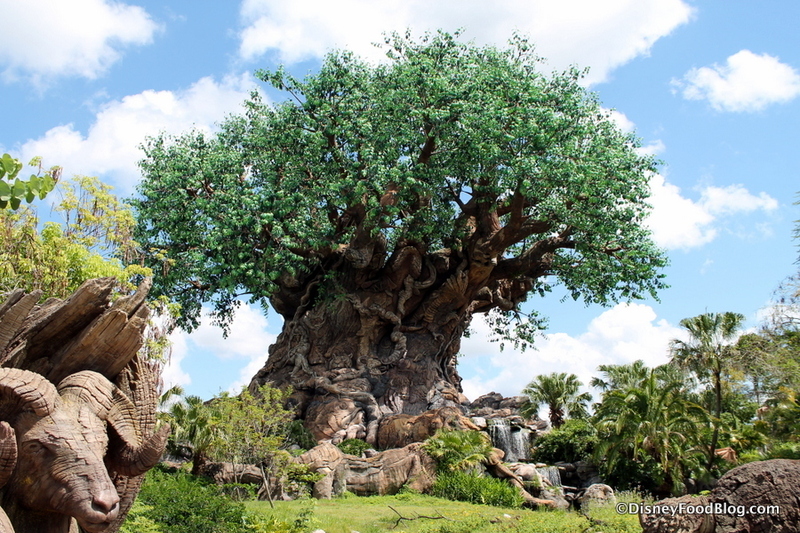 So, interested guests may learn more and book the Animal Kingdom Tasting Sampler here! 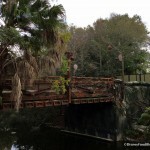 It looks like there will be more food to enjoy at Animal Kingdom very soon, so stay tuned for more details here on DFB!! 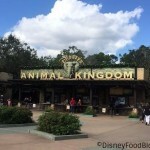 Are you interested in the Animal Kingdom Tasting Sampler? Please let us know with a comment below! New! 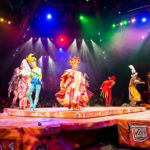 Animal Kingdom Festival of the Lion King Dining Packages! I am so excited! I will definitely be checking this out. With all of the kiosks, carts, and food stands that make up the DAK food and beverage offerings, I’ve always wanted them to have their own mini-festival and this sound like a good start. I’ve always dreamt of kiosks such as Smiling Crocodile, Eight Spoon, Terra Treats, Mr. Kamals, Caravan Road, TriloBites, Mahindi, Drinkwallah, Harambe Fruit Market, etc, would have their own festival–specific offerings. Can’t wait to try this! What an excellent idea rather than spending $69-$79 for dessert parties. When no one can eat that many dessserts to justify the price. I would do this. 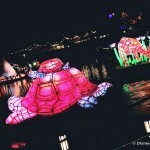 Now please do this for the MK.